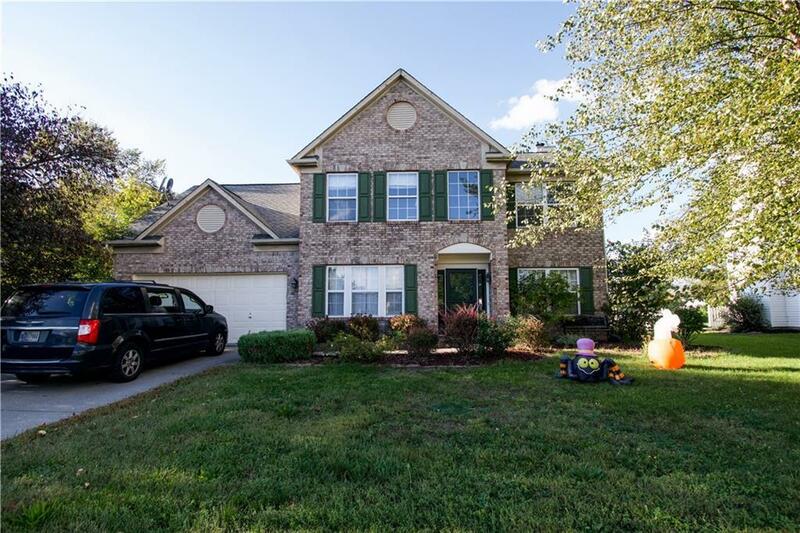 Beautiful 4 bed/2.5 bath home in popular Wakefield Subdivision. 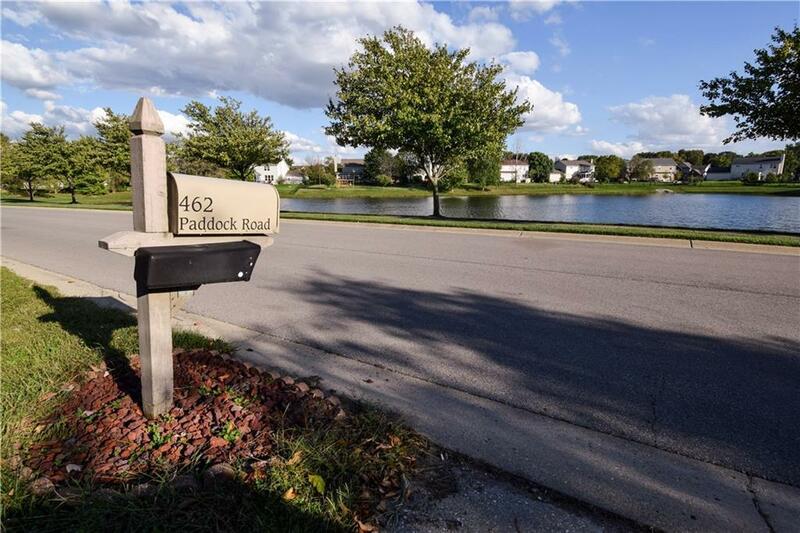 The home sits on a beautiful lot with views of two large ponds from the front and back porches. The backyard is fenced and has a bi-level wooden deck to enjoy the water views. A two-story entry opens up into a large office and great room with eat in kitchen. Large family room is lined with windows with pond views and gas log fireplace. Upstairs has brand new carpet and features a second story laundry room. Master bedroom has vaulted ceiling and en suite features a double vanity. 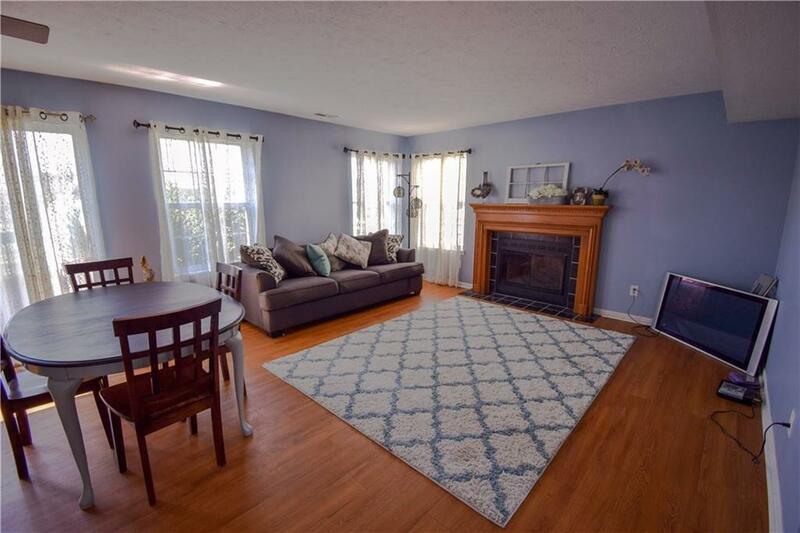 The home is centrally located, just minutes from SR 37 and the airport. 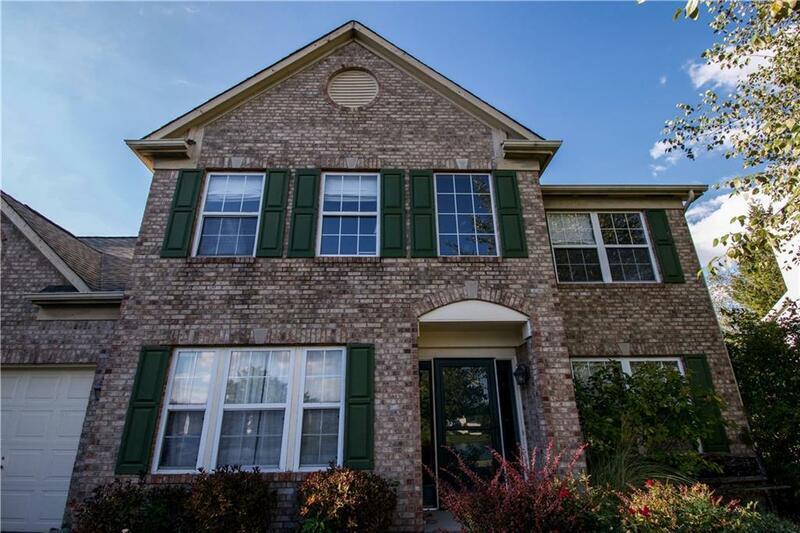 Don't miss this beautiful home in four-star Center Grove School District.